FIM Hydraulics entered the 24 hour hose replacement marketplace and has quickly grown to become the number one provider of fluid transfer solutions and on-site hose repairs across Yorkshire. Operating from Barnsley, South Yorkshire, we specialise in hydraulic hoses, Adaptors, ram repairs, Power wash Equipment, Quick Release couplings, steeel tube, specialist hoses, Car & Commercial power steering hoses, Air Conditioning Hose Assemblies and much much more. 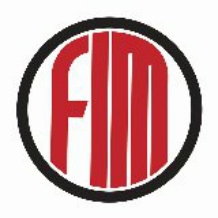 FIM Hydraulics work as an on-site solution, offering first class cost effective services.